It’s thought that as many as one in three people in the UK suffer from poor sleep1. This is categorised as a number of things including not being able to get off to sleep, waking up too early, waking for long periods in the night and not feeling refreshed in the morning after a night’s sleep. There can be many reasons for having poor sleep. However, the good news is that eating certain foods may help to alleviate the problem. 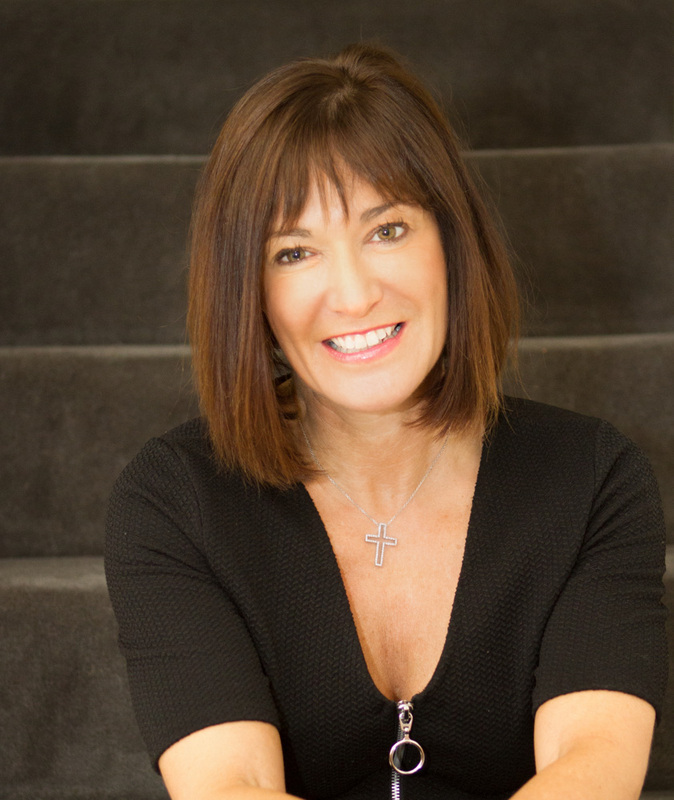 Clinical Nutritionist, Suzie Sawyer, shares her five top tips to keep you slumbering all night long! Easier said than done of course! We have busy and stressful lives. However, chronic stress can lead to a disordered sleep pattern. Plus, the more stressed you are, the more B vitamins the body will naturally burn. So, if you’re lacking in B vitamins, it’s more likely that you’ll suffer from sleep problems. 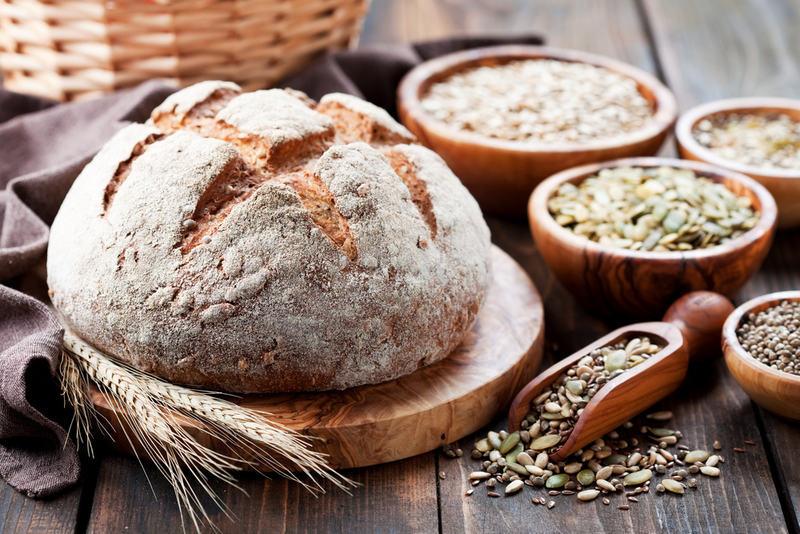 Therefore, during the day, try to include foods rich in the B’s; whole grains, oily fish, eggs, brown rice, all types of beans, sunflower seeds and nuts. Having plenty of B vitamins in your diet will really help you to cope better with anxiety and stress – both very real barriers to getting a peaceful night’s sleep. 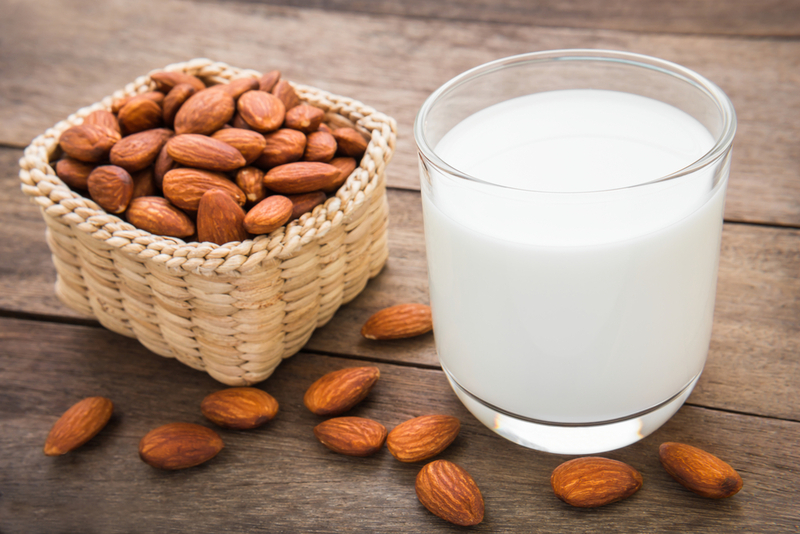 Your nerve cells need essential fats to function correctly. If you have good nerve function, this will help you to overcome stress and anxiety, which, in turn will lead to a better nights’ sleep. 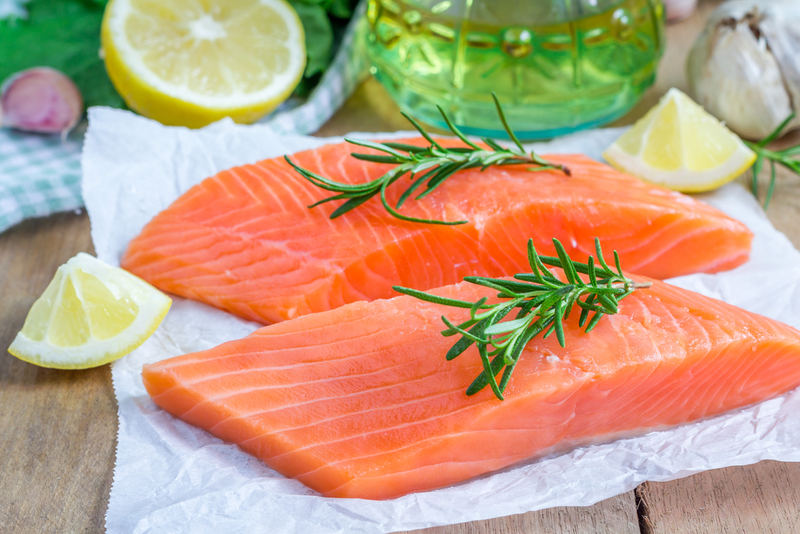 These omega 3 fats can’t be made in the body, therefore they have to be taken in the diet from oily fish such as salmon, sardines, mackerel and tuna. If you’re vegetarian, then nuts and flaxseeds, which can easily be added to cereals, porridge and salads, are rich in omega-3s. Any food or drink that promotes the release of tryptophan, an amino acid that produces melatonin which is our sleep hormone, is going to be really helpful. Therefore, in the evening, plan to eat a small snack before bedtime of either a banana, some dates, a milky drink, nut butters with oatcakes, or some natural yoghurt. Paradoxically, certain foods promote the release of adrenalin which is going to keep you awake. Foods best avoided in the evening are bacon, cheese, aubergine, ham, potatoes, sauerkraut, sugar, sausages and spinach. There are a number of calming herbs which can be drunk as a tea. 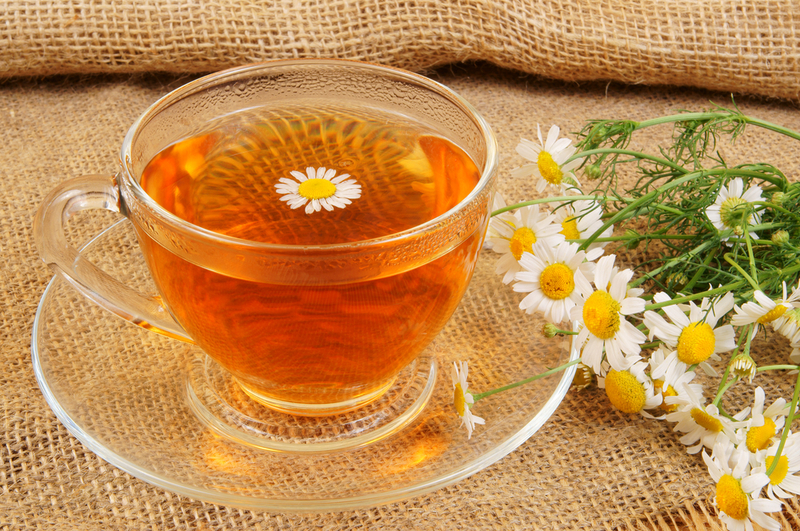 For example, camomile tea is known to be very relaxing because it contains a particular flavonoid known as chrysin. You certainly need to be avoiding caffeinated drinks late at night, and ideally at least four to six hours before bedtime. This includes caffeinated tea, coffee, chocolate and fizzy drinks. Do remember as well that even decaffeinated tea and coffee will still contain a small amount. Green tea, however, contains theanine – an amino acid which helps promote the release of something called GABA – which is one of the calming neurotransmitters in the brain. It makes sense, therefore, to have a relaxing tea about an hour before bedtime for a more peaceful night. This may sound a strange suggestion, but there has been some limited research to suggest that tart cherry juice from Montmorency cherries may help people sleep. This is because these special cherries naturally contain some melatonin, our sleep hormone. They also seem to keep more tryptophan, which contributes to the production of our sleep hormone, in the body. 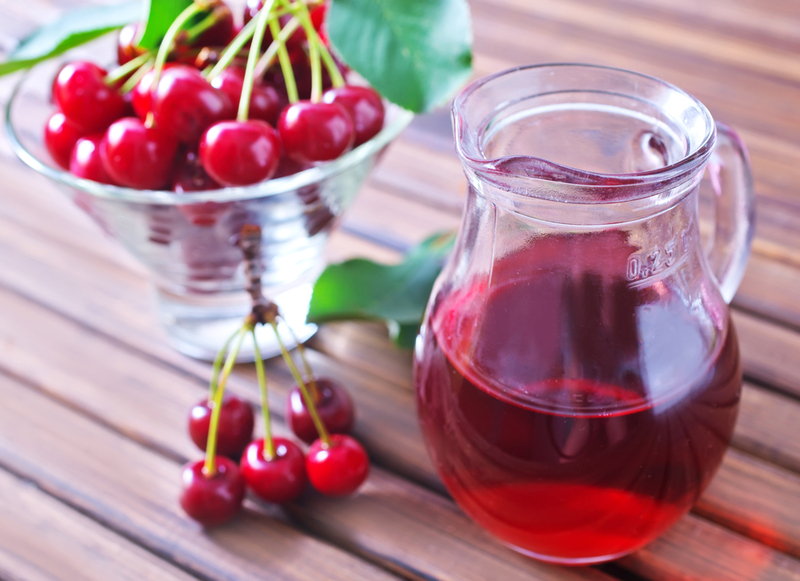 Research has only been carried out on small groups of people2 but improvements were found in sleep time by drinking around 200 ml of tart cherry juice once a day for two weeks. Although, there’s no real robust research, it’s certainly worth considering if you’re struggling to sleep. Cherries also provide many other health benefits, particularly because they contain antioxidants which help prevent the ageing process. It is no fun not being able to sleep, so hopefully these suggestion will really help. Sweet dreams!